Awaken your senses with New Limited Edition Softsoap Brand body washes. The moisture rich formula that keep skin hydrated and smooth. 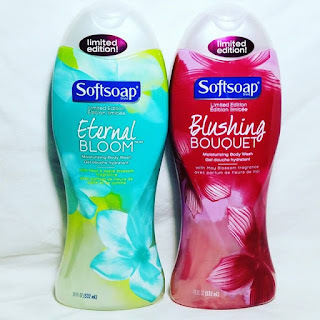 A change in seasons always gets me excited to see the new scents that go along with it. 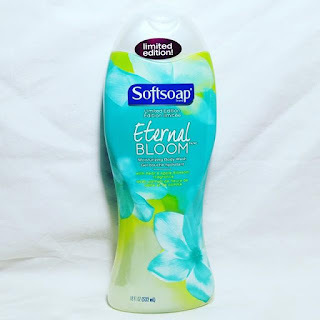 One thing I like the most about the offerings from SoftSoap they are always affordable and also easy to find. I personally love to use these as both a shower gel and a bubble bath. I love the fact that just a little does a long way to loads of bubbles. 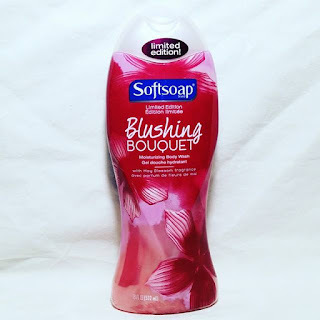 They leave my skin fragrant, clean and silky smooth without a heavy oily residue. Remember these scents are limited edition and will not be around for long...get them while you can! These would make a great Mother's day gift item also. 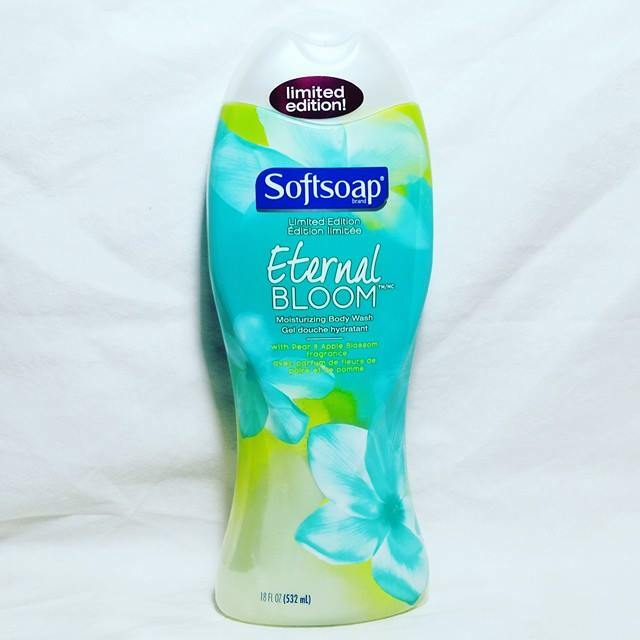 Softsoap Limited Editional Eternal Bloom Moisturizing Body WashThe perfect balance of fruity anf floral, usher in warmer weather with the new limited edition Eternal Bloom moisturizing body wash. Watch the season bloom before your eyes with the refreshing fragrance of pear and apple blossoms, while the moisturizing formula leaves the skin feeling soft and smooth. Transform your shower into a sensory escape with the new limited edition Blushing Bouquet moisturizing body wash. The calming scent of May Blossom will captivate your senses, while the moisture rich formula leaves skin soft and radiant.